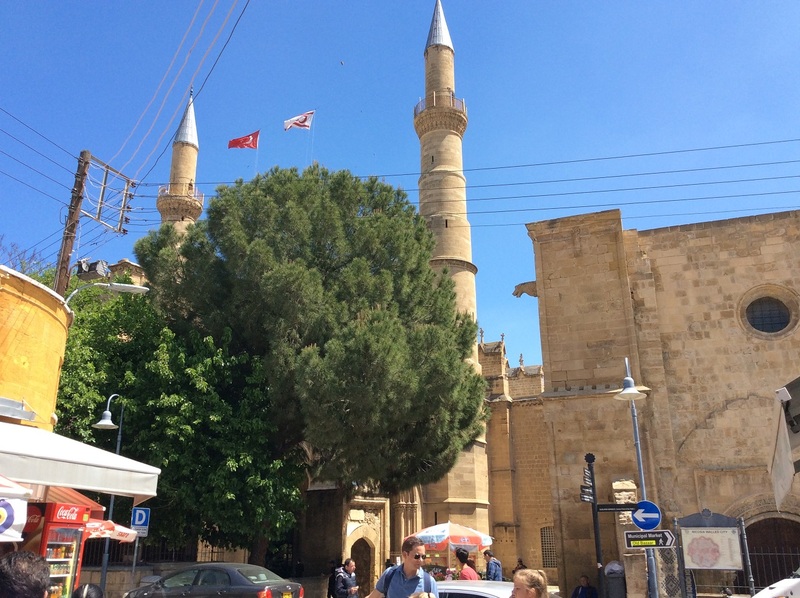 Northern Cyprus, officially the Turkish Republic of Northern Cyprus, is a self-declared state that comprises the northeastern portion of the island of Cyprus. Recognised only by Turkey, Northern Cyprus is considered by the international community as occupied territory of the Republic of Cyprus. 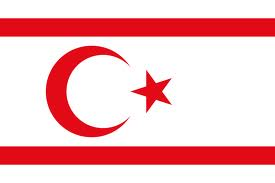 The main international airport of Northern Cyprus is Ercan Airport.